Looks like you and I have very different ideas of what 'soon' means. Latest commit to QS was Mar 19, unless you've relocated your repo? edit: Ahh, just saw your Twitter page. Looks like there's a new member of the family. Congratulations? Totally understand why there hasn't been recent activity here then. Why not add a Quantum Tank? It would fit the theme and is useful for storing a lot of lava. Can I use your mod in my modpack? how much items can the MkI/MkII/MkIII store ? if possible can you make it the amount of items that MkI/MkII/MkIII stores configurable in the config file ? Also add a lock feature.. the one JABBA barrels have - that would make this storage unit better then the DSU. Thay will keep the inventory as soon as I push a update I also added tooltips to tell you what is stored inside plus waila support. As for wrenching this is a stand alone mod so the dsu won't be wrenchable. There are plans for alternative recipes coming soon ™. 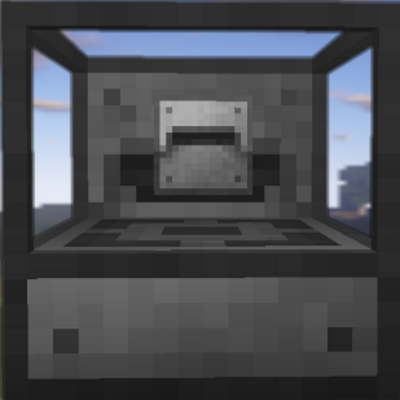 How does it handle ore dict items?